"This Mug Loves This Mug!!! 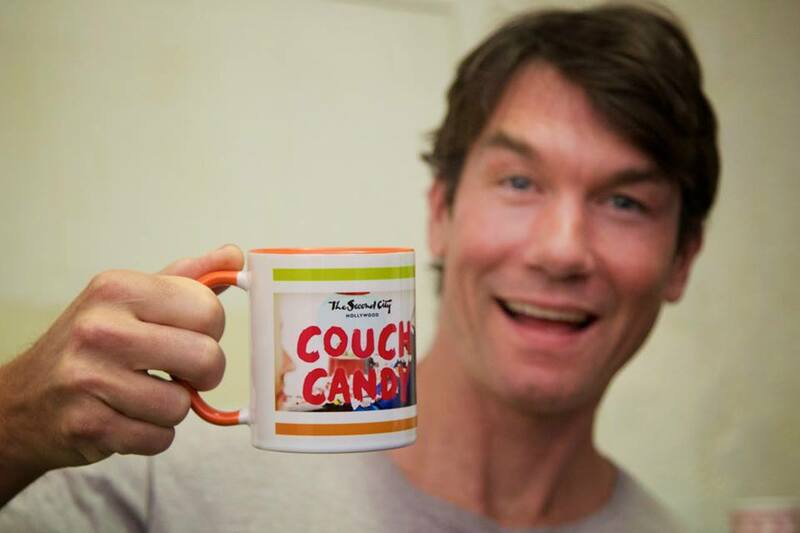 And both of us Love "Couch Candy". "Wonderful to share memories of warm, bigger-than- life John Candy with his daughter Jen (you can definitely tell who her dad was- uncanny resemblance to John!) Just taking about John made me happy. He was sweet as candy. "